Higgins Construction have teamed up with Gi Group and Phab to make sure that no child goes without an egg this Easter! 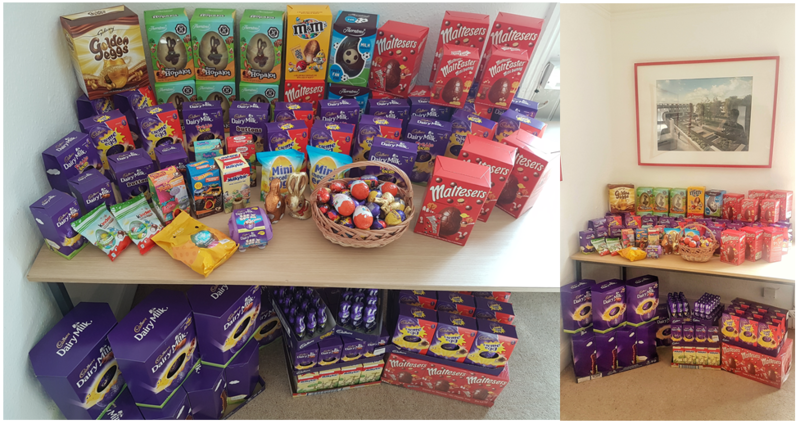 We encourage their contractors to contribute Easter Eggs for our Big Egg Appeal over the Easter period. 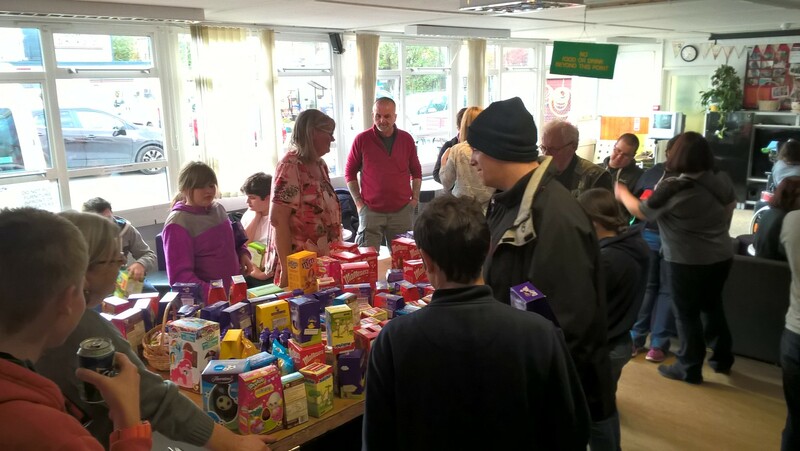 The amount of eggs collected was really impressive and we would like thank everyone for their continued support in this initiatives including Mimram, Granite & Marble, Rossbro, PoggenPohl, Buildtherm, and also the whole Higgins Site Team at Gabriel Square. 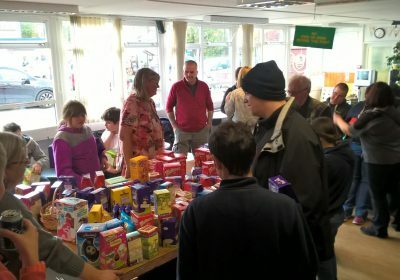 All Eggs were donated to Hounslow Youth Centre and the Phab Charity, who support 22 client groups, all focused on young people with additional learning needs, physical challenges and/or from disadvantaged backgrounds.